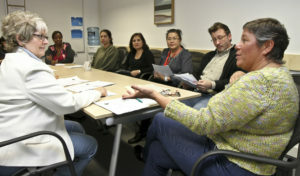 DIY Advocacy Center holds group sessions on various topics. These include monthly co-learning groups on important topics, monthly Advocacy Coaching Groups, weekly book groups, and other special seminars. 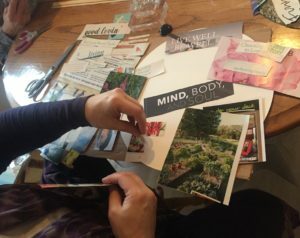 Group sessions are free to DIYAC Members and are $10-35 per event for non-members. 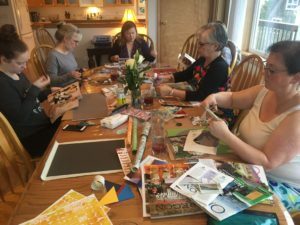 Special Events and Reading Groups may also have a nominal materials fee or book cost. Mental Health Condition or a Teen’s Difficult Behavior? —>>> Getting Started for Families.